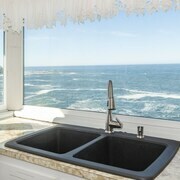 This vacation home is a smoke-free property. 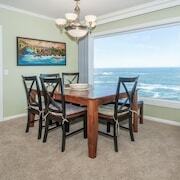 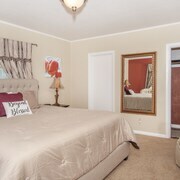 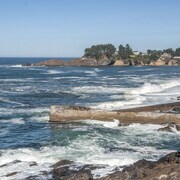 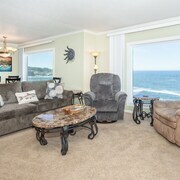 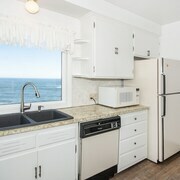 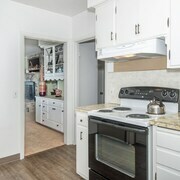 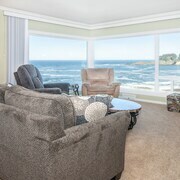 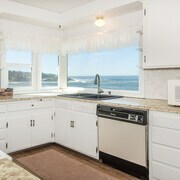 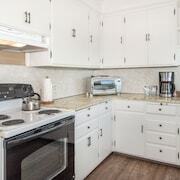 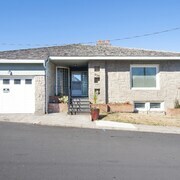 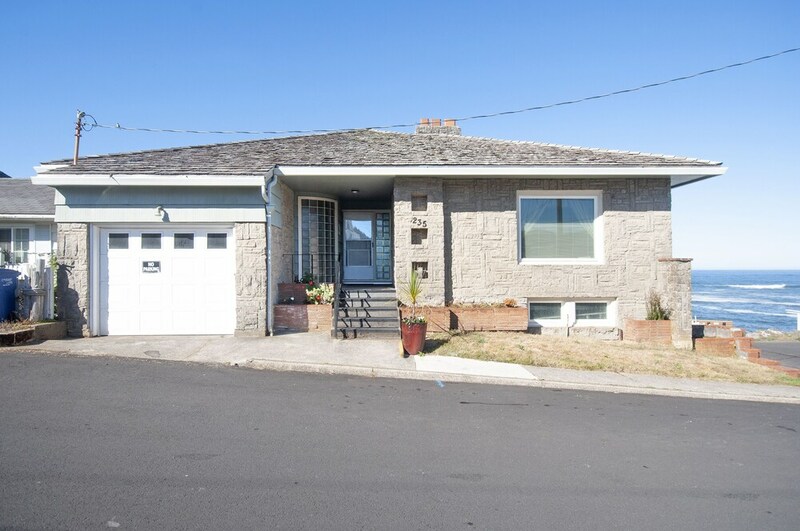 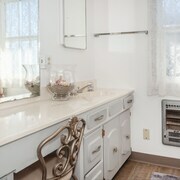 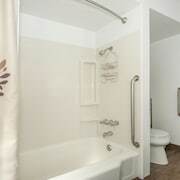 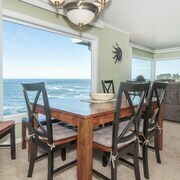 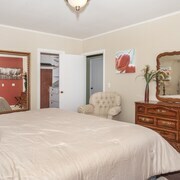 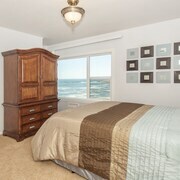 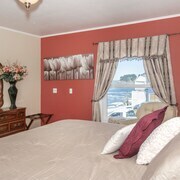 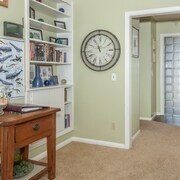 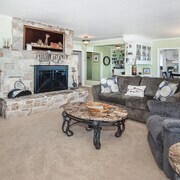 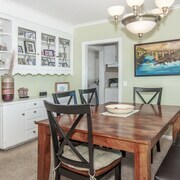 Situated in Depoe Bay, this vacation home is steps from Whale, Sea Life, and Shark Museum and Whale Watching Center. 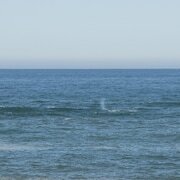 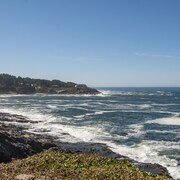 Tradewinds Charters and Depoe Bay City Park are also within 10 minutes. 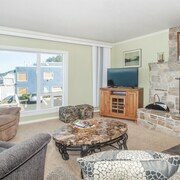 Free self parking and free WiFi in public areas are available at this smoke-free vacation home.